Characteristic and Use: Stabilized Chlorine Dioxide is a new kind of broad-spectrum and highly effective disinfectant, a strong oxidizer. Not poisonous to the human body in proper dosage of, mainly be used in cooling water and recycled water treatment. 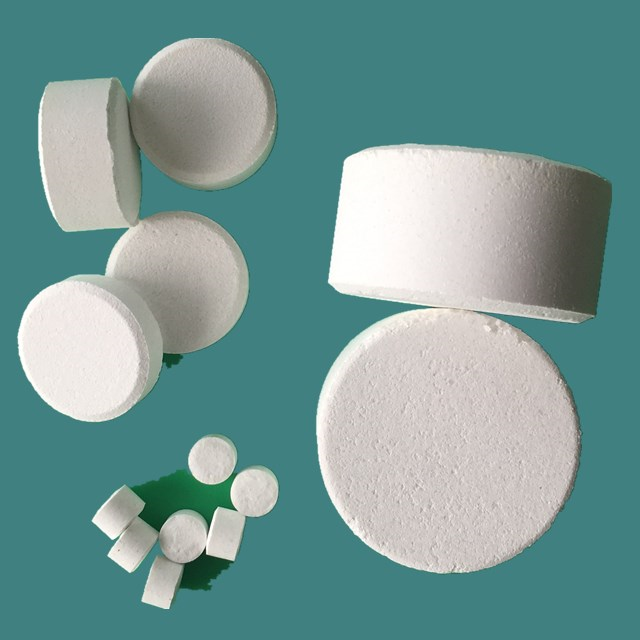 It is also widely applied in the petroleum,chemical engineering, metal lurgy, oil-field, fertilizer industry and is proved to have good effect. The product is also used in food, pharmaceutical, environment protection applications. Packing, storage and transportation: Powder product: packed in net weight 100g or 250g plastic bags.Liquid product: packed in net weight 250kgs, 1000kgs plastic drums.The product should be sealed tightly and stored in cool and dry place. avoid sunlight and UV, keep good ventilation, can not be stored in wooden warehouse. Keep far away from heat and fire, do not mix with wood scraps, and reducing substances. Handle with care, avoid knock, hit and frictions.